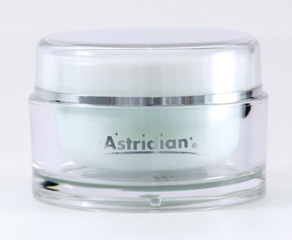 Astridian® 30 Anti-Aging Cream is an advanced multi-protection anti-oxidant skin cream that helps prevent signs of aging. This “as needed” wrinkle defense targets, treats and reduces the look of blemishes. This powerful technology helps defend your skin to keep it looking younger, longer. Astridian® 30 Anti-Aging Cream is provided in the amount of 1/2 oz – 15 ml in a silver wrapped glass jar, intended for small areas. Each container is individually packaged in a sealed plastic wrapper within a protective carton. 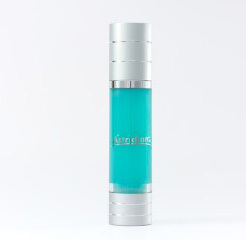 Made with quality ingredients, Astridian’s pH balanced hypoallergenic promotes skin health naturally, with high quality zinc – copper and magnesium minerals. No fragrances or petroleum products are used. International Orders – Call for shipping total.